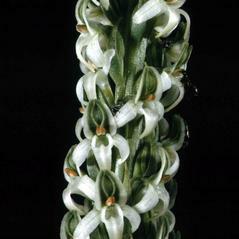 Platanthera yadonii, Yadon's Rein Orchid, is a rare orchid endemic to northern coastal Monterey County, California. 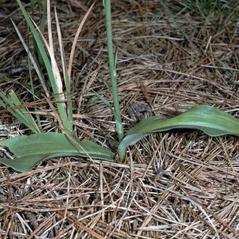 The inflorescence emerges from a basal rosette of leaves that often wither by flowering time in the hot, dry summer. 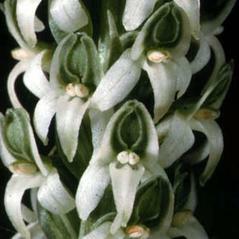 This orchid is easily distinguished from other species by its unique green and white dorsal sepal and petals and pure white labellum. 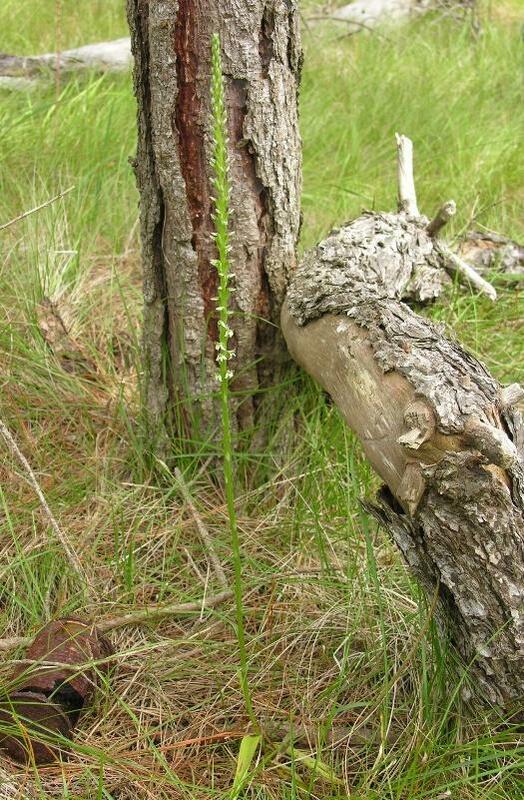 This orchid's habitat includes maritime chaparral and pine and cypress forests on shallow, acidic soils above granitic bedrock. 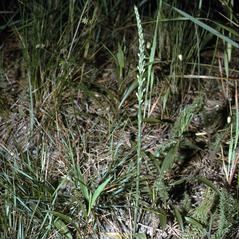 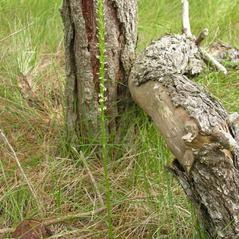 Platanthera yadonii is considered imperiled and has been federally listed as endangered. 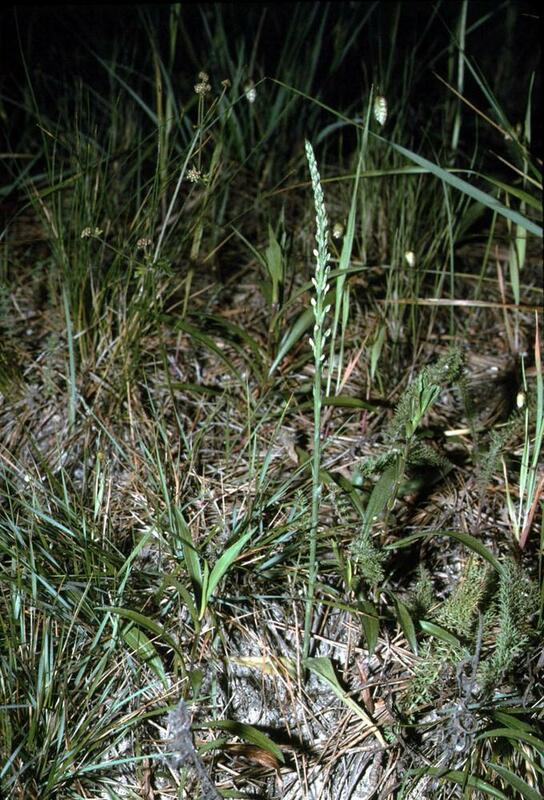 This orchid was once more abundant locally, but historical populations have been lost to urbanization which continues to be the greatest threat to this orchid's survival. 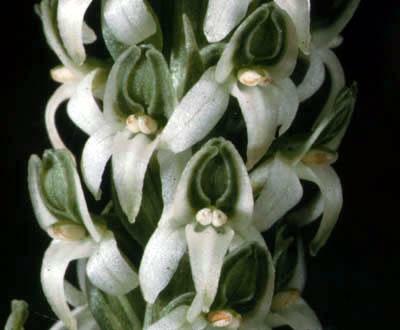 This orchid is pollinated by several insects including Agrotis ipsilon, Drepanulatrix baueraria, Pyrausta perrubralis, Speranza marcescaria, Udea profundalis and species of Aedes, Bombus and Semiothisa. 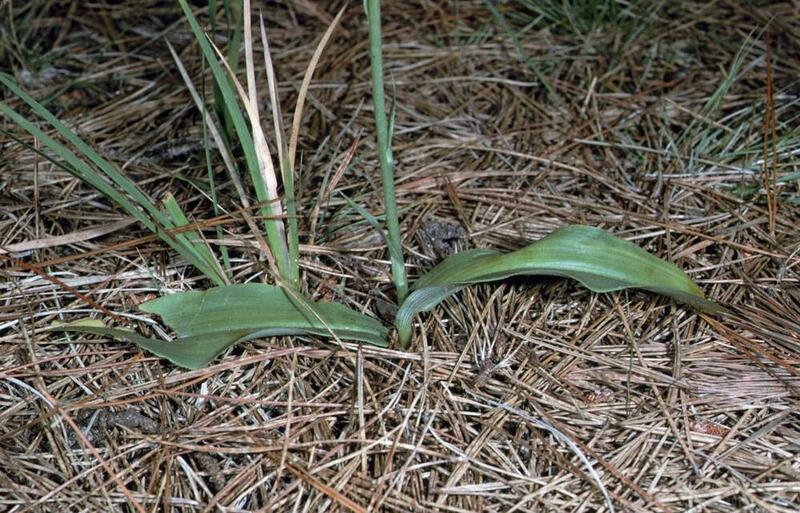 Moths search for nectar starting at the lower part of the inflorescence and move upward. 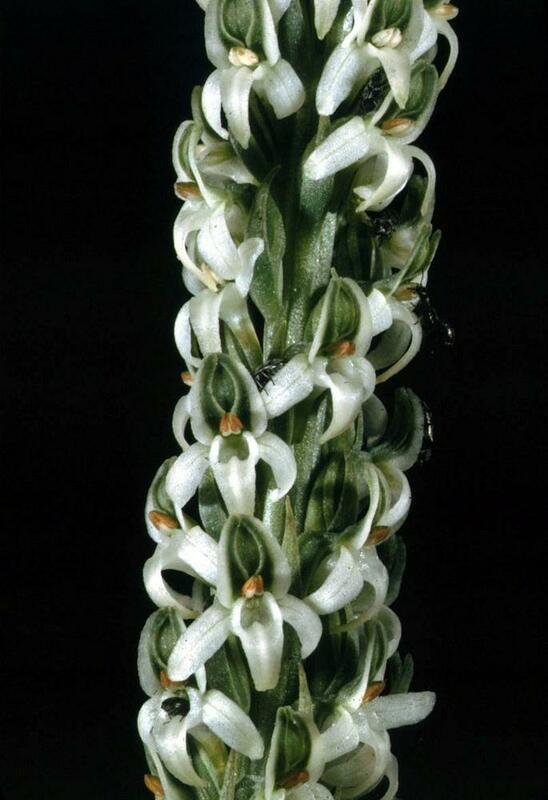 Pollinaria from the younger flowers at the top of the inflorescence attaches to the proboscis and pollinates the flowers on the next spike visited.